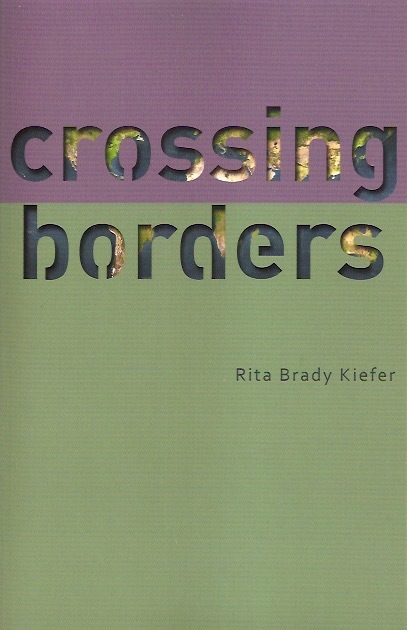 News: my new book, Crossing Borders was recently published. Click here to find out more about it. © Copyright 2015 Rita Brady Kiefer. All works are property of Rita Brady Kiefer and may not be reproduced in any form without consent from author. Nesting Doll cover art by Susan Brown. Photography by Wendy Schott.